The month of Muharram is upon us. With the start of this sacred month, an ordinary discussion over each other’s faith suddenly converts into a disagreement and then comes the blame game. A social media user shares his two cents about all the ignorant things Shias hear during Muharram. Soon after posting it, the post went viral and people supported his stance. Here is what he wrote in his post. Whether you are a Shia, Sunni or belong to any other house of beliefs, as a human being, one cannot deny the massacre that took place in Karbala. Over the years in Pakistan, the tension between the Shia and Sunni community has increased, creating a distorted image of my faith. As a practicing Shia, I felt it is necessary that I dispel these ideas. 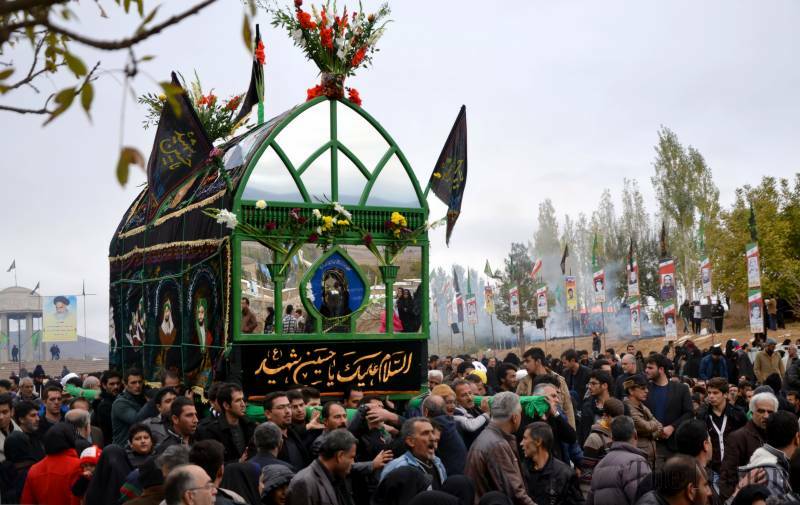 Here are some of the common misconceptions Shiite Muslims have heard about Muharram practices. Yes, these are the actual transcripts! 1. It was a war, people die, so what? Fact: The battle wasn’t planned. Yazeed wanted “bait” from Imam Hussain so he could get full control of the Islamic world. To avoid bloodshed in the holy city of Madinah, Imam Hussain converted his Hajj into Umrah and left for Kufa with his family. 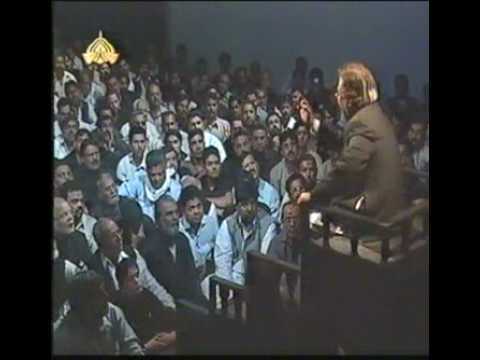 Midway he met with Yazeed’s Army who stopped them at Karbala. Fact: We don’t! We’re Muslims just like you and believe in the finality of the Prophet and the oneness of Allah. Fact: Yazeed and his army killed Imam Hussain. 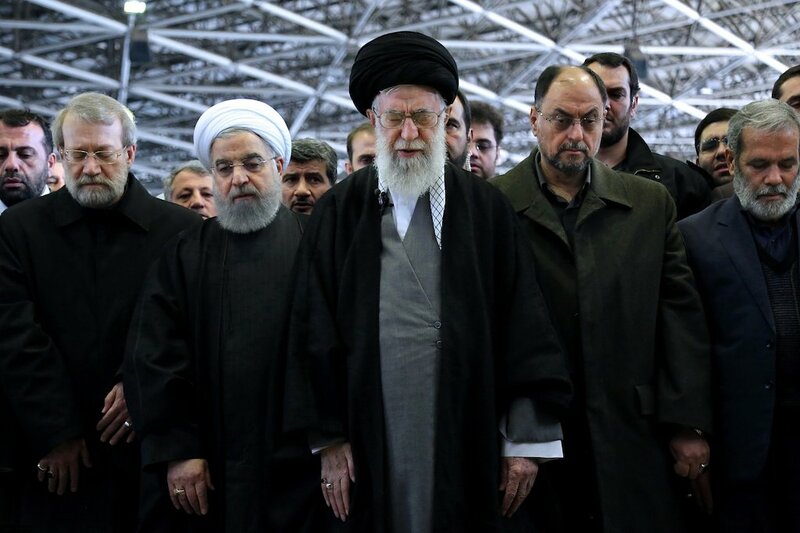 We are the mourners of the tragedy of Karbala and its aftermath. Fact: Again no, we have no idea why you people would even believe that! Fact: No, we have the same Quran and what does a different Quran even mean?! As for saying all the prayers together. No, we don’t take praying as a Formula One Race. We do however sometimes offer Zuhar & Asar together which we call Zohrain. Maghrib & Isha is also at times offered together which is called Maghribain. 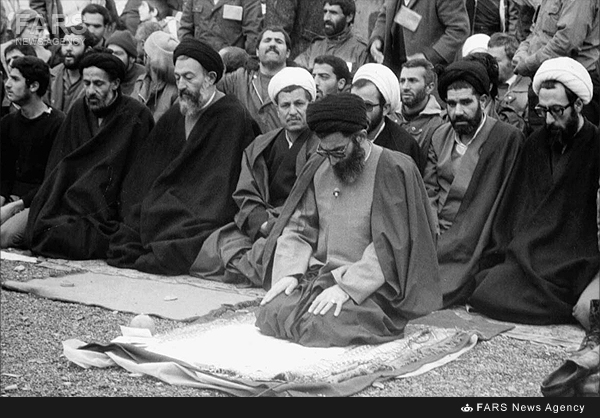 For the ease of the people, this method was only a SUGGESTION, similar to how prayers are performed during Hajj. However, it is not a compulsion. Fact: Who do we pray to then? I am really curious. I wouldn’t be surprised if someone says our faith lies in Voldemort. We pray to Allah only, the Prophet (P.B.U.H) and his family is a wasila (tawassul) for our prayers to come true. Fact: Imam Hussain and his family most definitely did not keep fast on the 10th of Muharram as the food supply to their caravan was stopped. So, we don’t keep fast as well. Fact: This is a common misconception among many people. 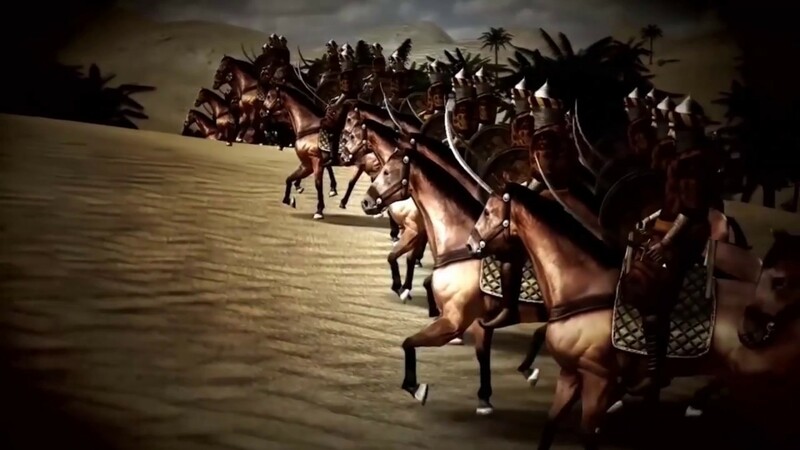 Shiites came before Karbala. 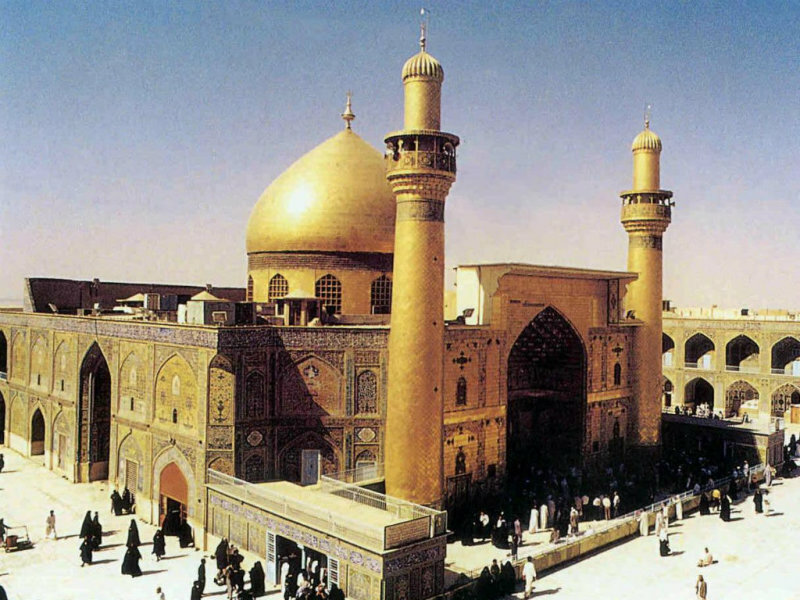 Shian e Ali were the followers of Imam Ali and Prophet (P.B.U.H). And the division started long before, at the battle of Siffin, which is also known as the first Muslim Civil War. All of this took place before the tragedy of Karbala. Fact: The practice of abusing is frowned upon even amongst Shias. Some, however, do indulge in it but it’s only directed to the people who were involved in the massacre of Hazrat Ali and his family. Fact: Let me stop you right there. Just think about it – what normal human being could even fathom such a situation?! Do you think we would indulge in food mixed with urine and saliva of a horse? Would YOU eat it? Probably not, right? So why would we?! 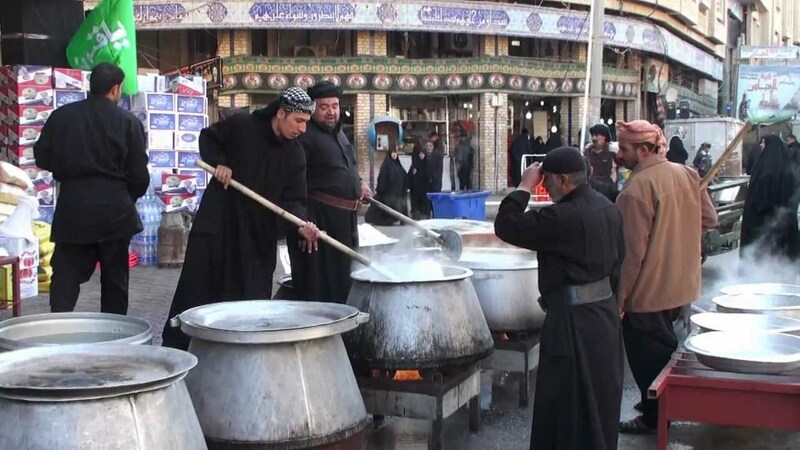 Niyaz is the food we make for everyone at the majlis/procession. Just like you see at Data Sahib or any other religious festivities for that matter. Fact: No, we don’t. We bow down to Allah, just like you. The concept of naming a horse Zuljana is symbolic. 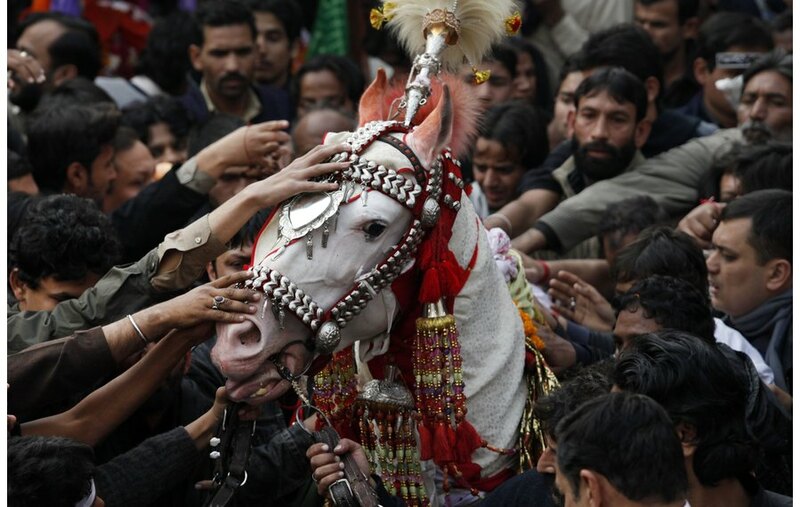 It is in remembrance of Imam Hussain’s horse at Karbala. Yes, we keep it clean and no one ever rides it but there is nothing more to it. So, relax with the religious policing. Fact: The night following the Day of Ashura is Shaam-e-Ghariban, which means Ghareebon ki Shaam. 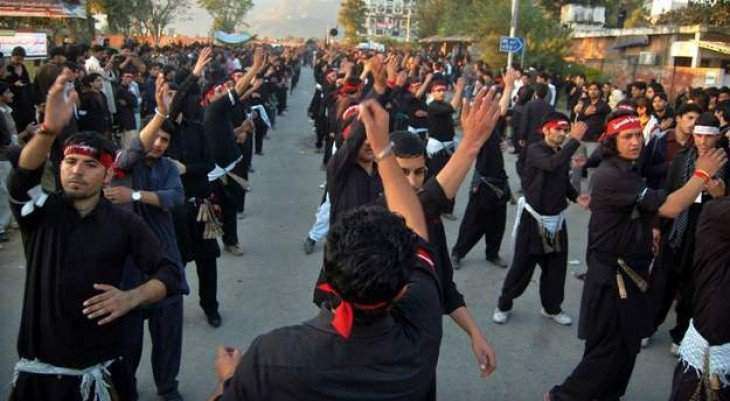 It’s the evening of 10th of Muharram when all men of Ahl-e-Bait and their companions were slaughtered by Yazid’s Army. 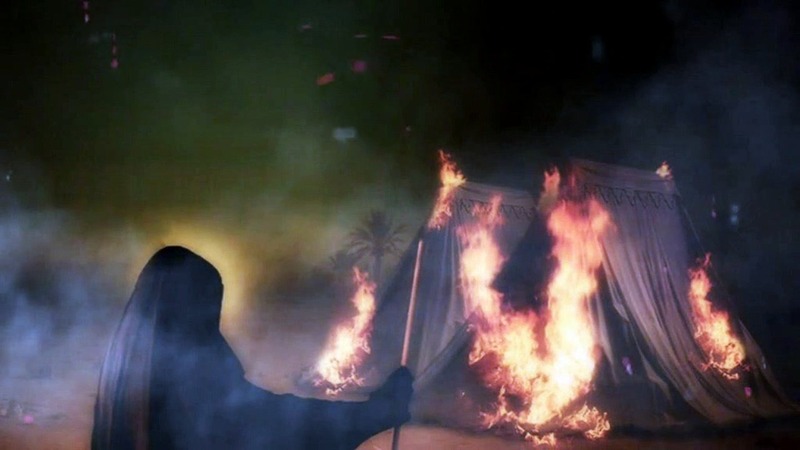 It was a tragedy, where all the tents of Ahl-e-Bait were burned and the veils of ladies were torn down. 13. So why ARE the lights turned off during Shaam-e-Ghariban? Fact: Switching off the lights is a symbolic depiction of the darkness that took over that night. It is only so people can freely feel the pain of what the family of Prophet (P.B.U.H) went through. 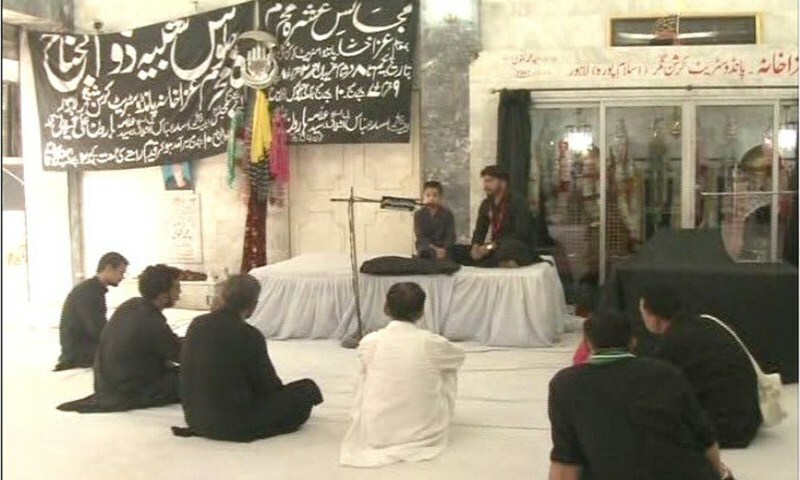 The intention of this piece is to clarify some of the misconceptions held about the Shite community and practices of Muharram in Pakistan. Let us strive to reach out to each other beyond our differences. 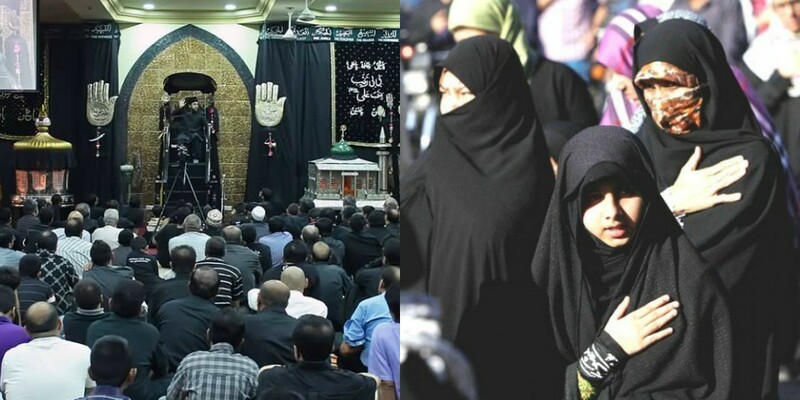 The month of Muharram is not just a Shia tragedy but an Islamic one. Let’s not try to create factions for the sake of creating them. We have it in us to be better than that.